We provide customizable off-the-shelf martech solutions to power your most ambitious marketing strategies. We help brands build long-term value by creating customer advocates, amplifying content investments, boosting customer loyalty and making customer experiences more relevant. "Good to Uplevel Your Social Media Reach"
Ultimately, I wasn't able to keep up with the cost of it all but I do feel like they were eon the right track with their strategies. Has interactive interface that enables native social media actions on social media wall. The social media wall design is customized to fit with brand's look. It also has language translation options which enables use by different people from different geographical areas. 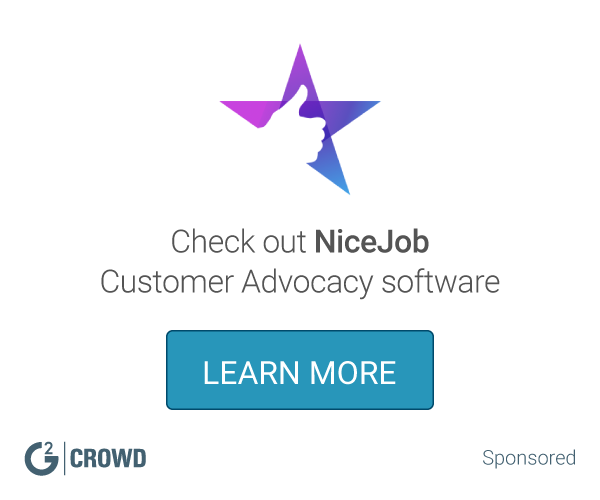 Has standardized analytics and tracking, it embeds and track campaigns, offers,contest and surveys.good customer support as well as digital promotions are some of the features that are advantageous. I you want to grow your business to where you want it to be, choose Reve Marketing. Marketing on social media platforms has become an easy task. it has enabled us reach out to our clients and through instant response, we have been able to grow. 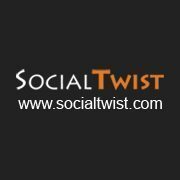 SocialTwist had flexibility in work, no work pressure, work life balance, senior colleagues with good technical knowledge. It is Centrally located near restaurants and driving distances to local stores. Start-up mentality. CEO is very nice and welcoming. Always had an open door policy. Very little appreciation when it comes to employees. * We monitor all Reve Marketing reviews to prevent fraudulent reviews and keep review quality high. We do not post reviews by company employees or direct competitors. Validated reviews require the user to submit a screenshot of the product containing their user ID, in order to verify a user is an actual user of the product. Hi there! Are you looking to implement a solution like Reve Marketing?